Apirebee Softwares Introducing innovative package for IT Related Business seekers. 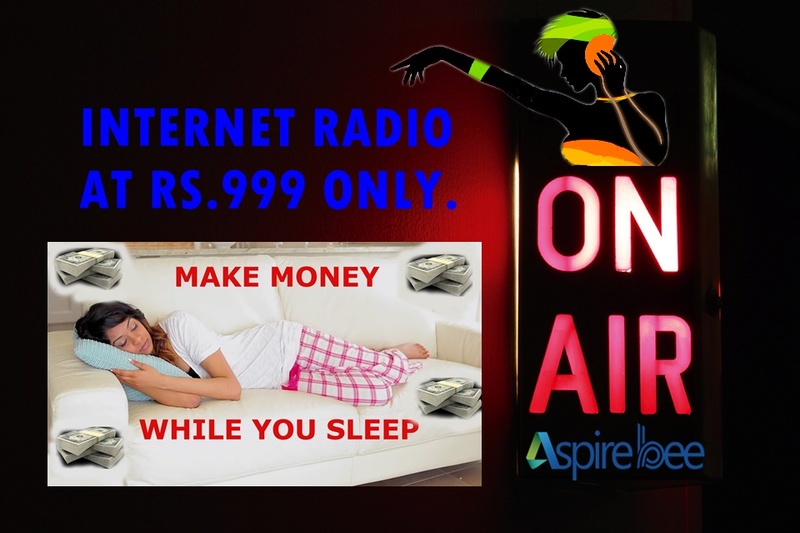 "Aspire-Radio". at Rs.3000 Only, No Hidden charges, Delivery within 24 Hours.